Just like technology is ever-changing, so too are the adventures here! Stay up to date with our latest news and industry stories. 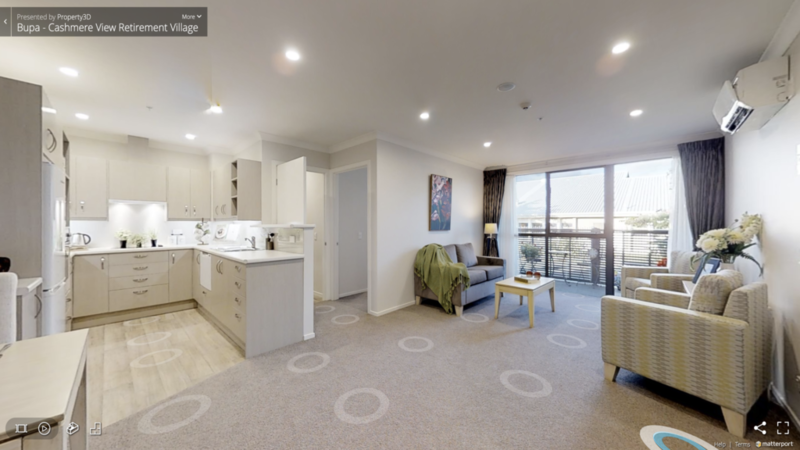 Property3D’s relationship began with Bupa in early 2017 when we were approached to showcase apartments within their latest Retirement Villages in Auckland and Cambridge. Tui Campers is one of New Zealand’s leading rental vehicle companies and have been in operation since 1983. They specialise in catering to International Tourist market by providing competitive Rental Rates for New Zealand campervan and motorhome hire so our overseas travellers. With Christmas music in full swing we're reflecting the year that's been and we're looking forward to our holiday and a positive and productive 2019. A big thank you to all our clients we've enjoyed working with you this year and we wish you a Merry Christmas and a Happy New Year. Please note that we will be closed for the Christmas break from the 21st of December and the office will reopen on Monday January the 7th. 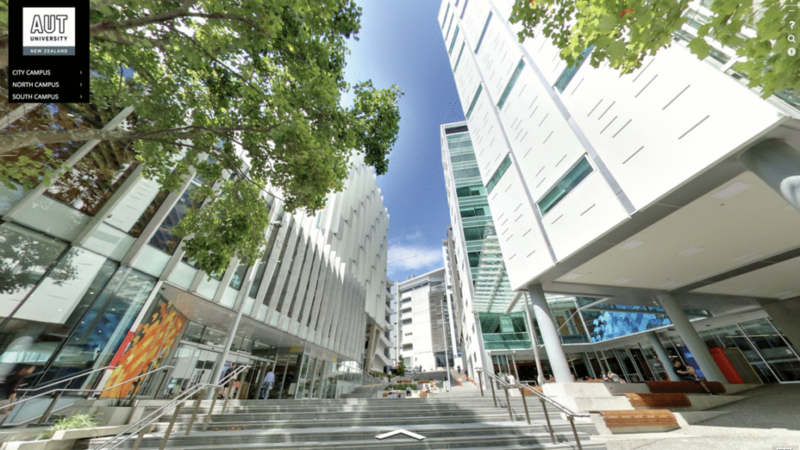 Property3D is proud to announce the 2nd release of its Accessibility Pathway Tour (APT). 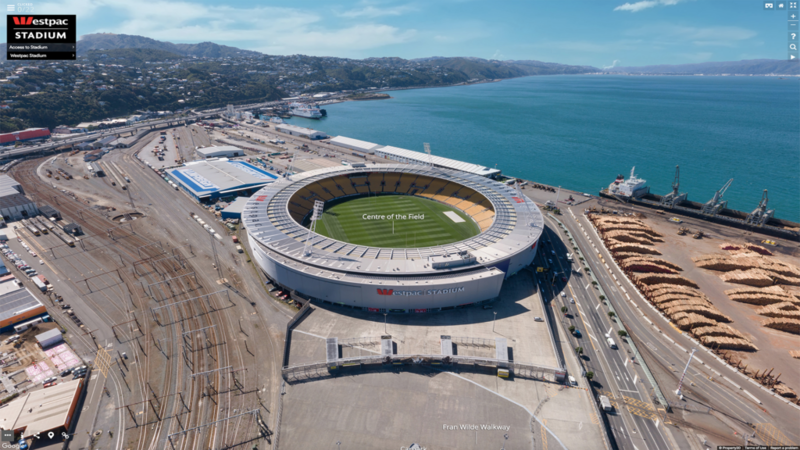 In collaboration with our client Auckland Live, we have created an innovative product to help those with mobility impairments to enjoy the theatres in a safe and prepared manner. 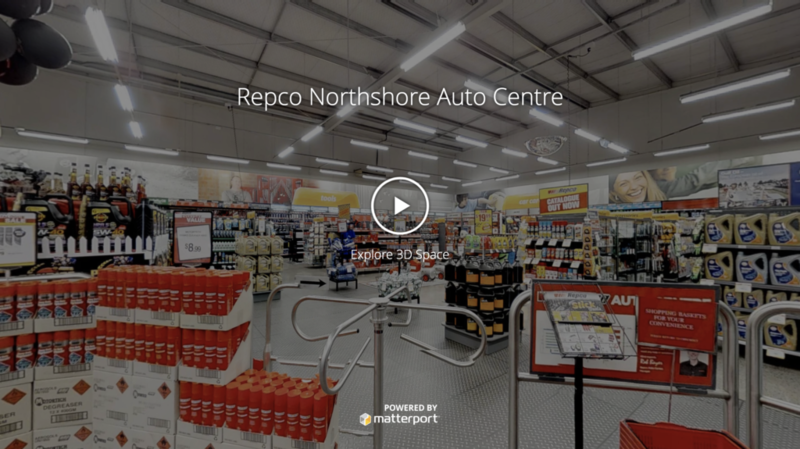 We are excited to share a RealSCAN we recently did at Repco. 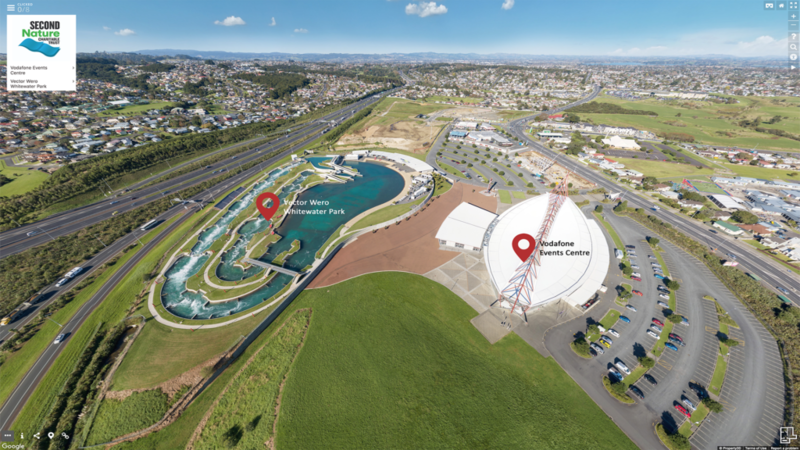 Repco New Zealand approached P3D in early April asking us to shoot and create a RealSCAN ahead of their Roadshow in early May. Repco Australia has previously used the technology and we're wanting to create something similar for the New Zealand market. 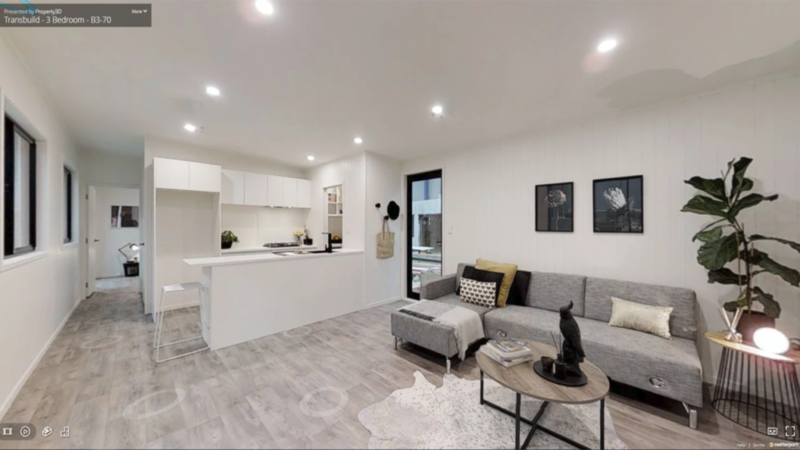 We used the technology to showcase the Wairau Road Auckland store. I’m sure you may have seen ‘Bob’ across our social media channels or perhaps in the flesh. 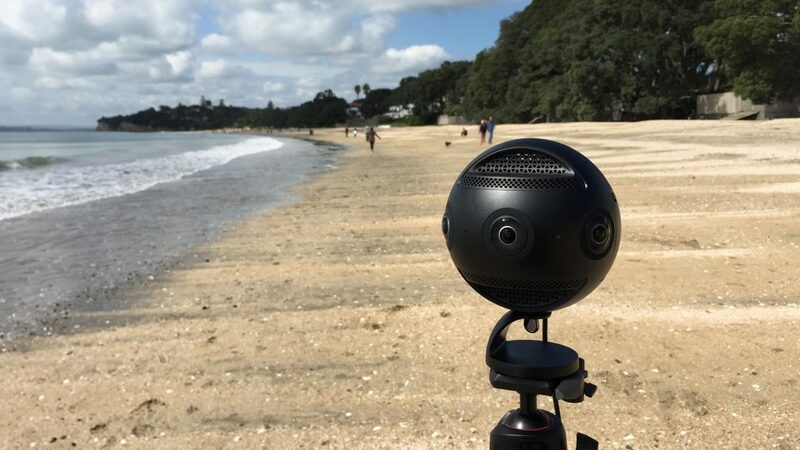 Bob is our new Insta360 pro video camera and latest addition to our team. 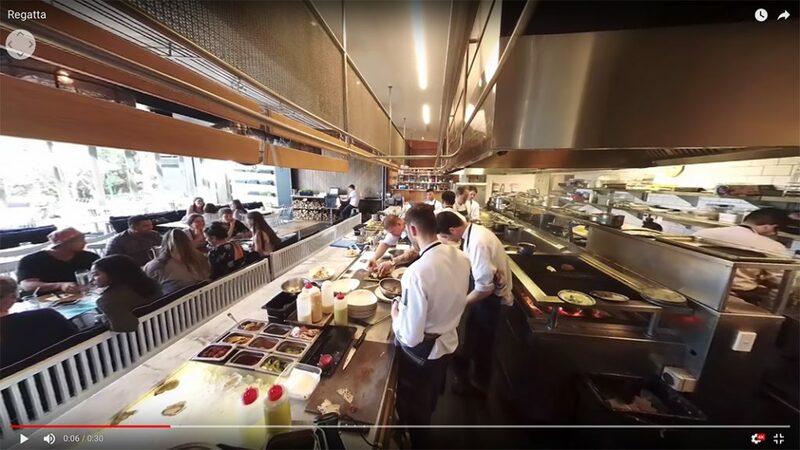 We have been out and about testing it over the past few months and have now added several polished 360 video pieces to our portfolio. 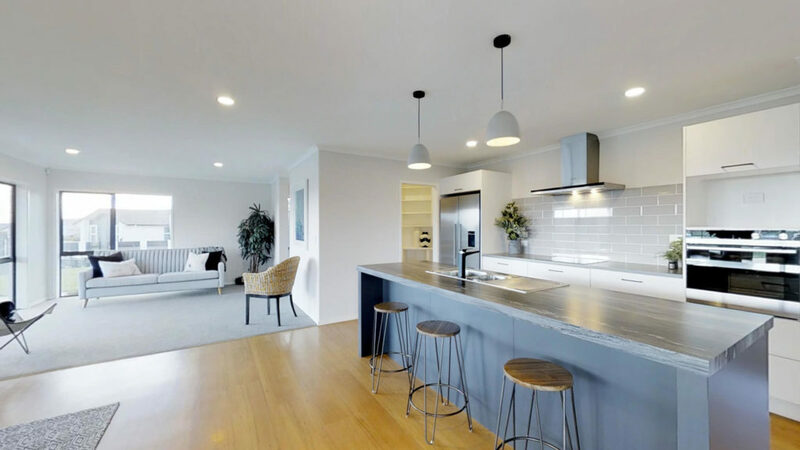 There are some great examples so check out the links below to see what our team can do! 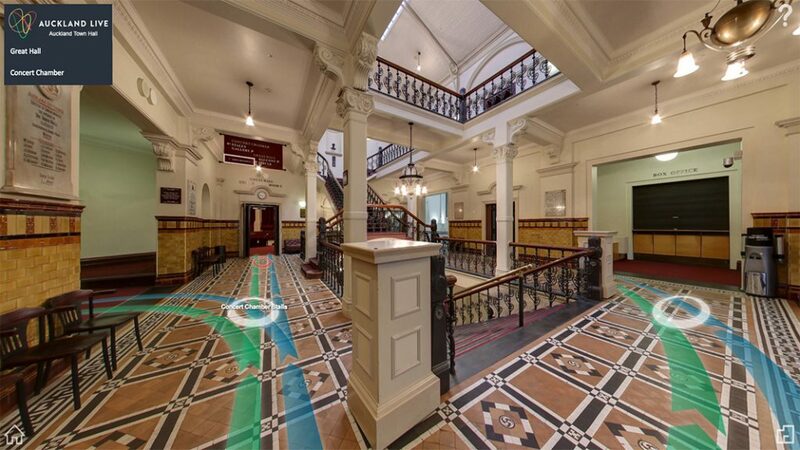 We are pleased and proud to announce our latest virtual tour and solution to the world. 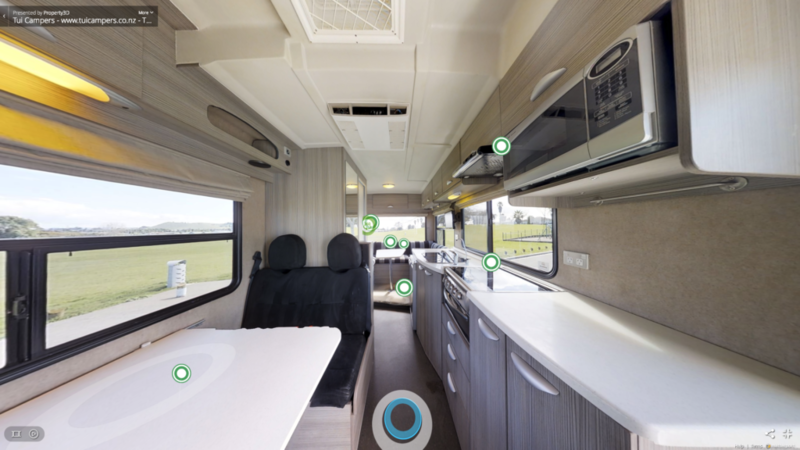 This tour takes our 360 imagery to a new level! 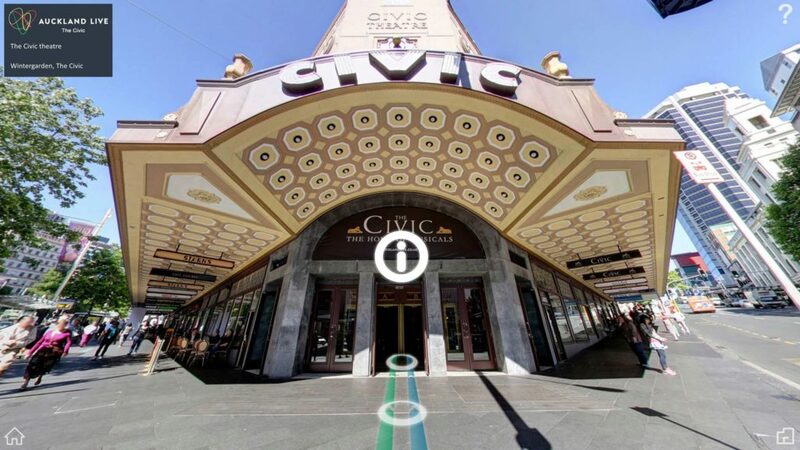 This virtual tour product (also referred to as Accessibility Pathway Tour) has been designed to give patrons and their caregivers the confidence to engage with live events across the city in a safe and prepared manner. 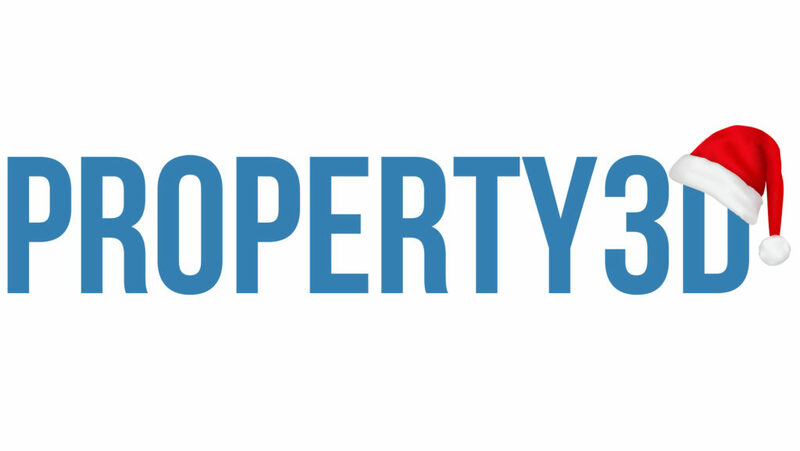 Property3D anticipates other industries will take up the initiative as they see the success of APT for Auckland Live. 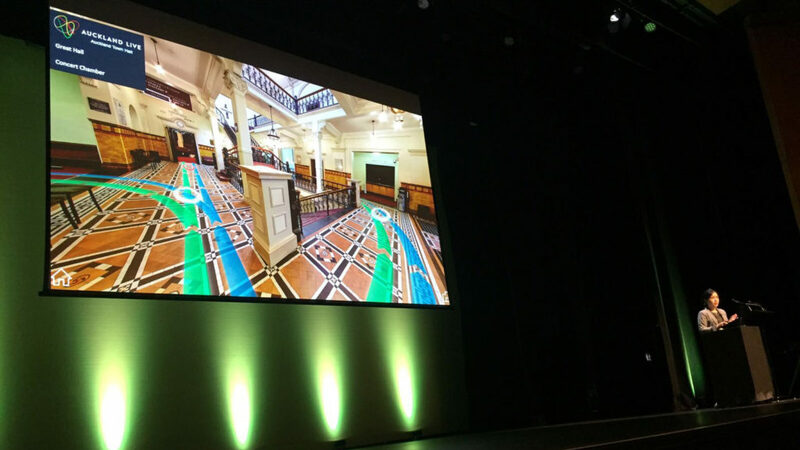 Last week Katrine and Marcia from P3D attended the National Digital Forum in Wellington. 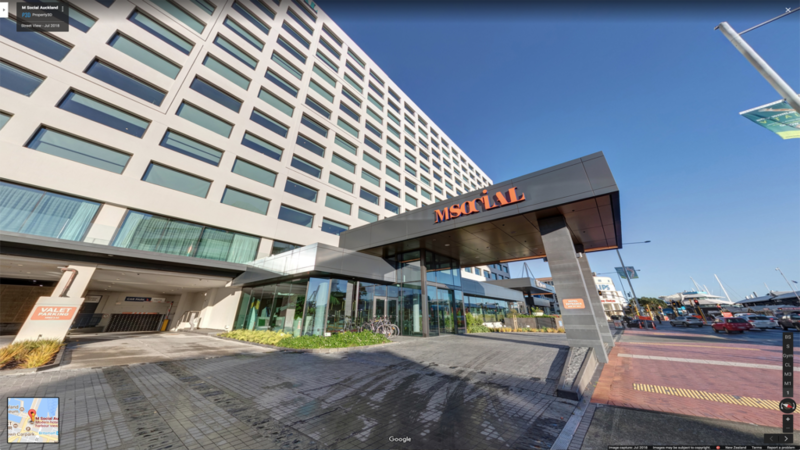 This was a gathering of the who’s who in the digital world of New Zealand’s cultural and heritage venues across the country. This event was a great success for P3D to showcase our latest work to the other digital innovators that attended the forum.